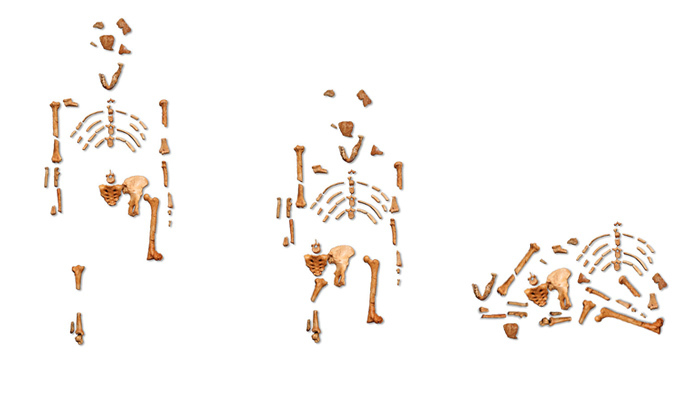 Lucy has been on display as “proof of human evolution” in nearly every museum and science center around the world. What does the science show us now? Has Lucy lived up to the hype or is it like many other would-be “missing links” that have gone by the wayside? Join me LIVE tonight September 26th at 9 pm EST / 6 pm PST as I host Dr. Dan Biddle of Genesis Apologetics. He has uncovered some startling results on new research that has just been released about Lucy. This is a free event and we will be giving away some free gifts to those who attend or watch the replay. You can sign up for this event HERE. Join us live tonight as one of you will be blessed to win over $400 in Creation Resources! Don’t wait!!! Sign up today. This event has a chat feature that you can enjoy as well so come prepared to be a part of the conversation.